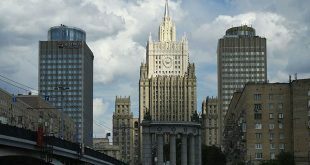 Moscow, SANA- Russian Foreign Ministry said that the terrorist’s shelling of Aleppo city aimed at impeding settlement efforts in Syria, calling on the international community to condemn this criminal act. 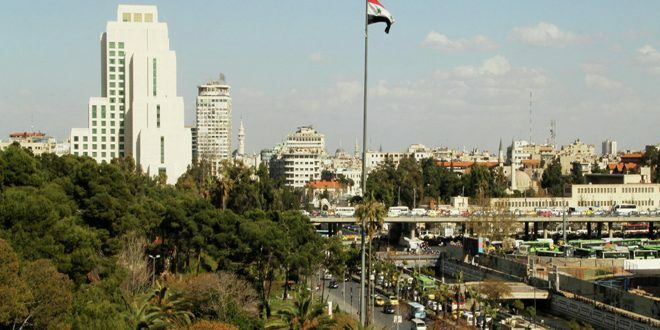 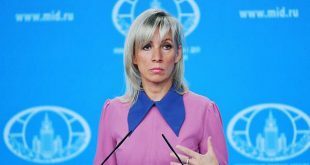 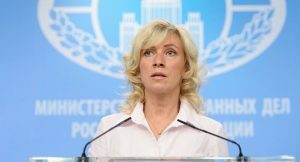 Sputnik quoted Russian Foreign Ministry Spokeswoman Maria Zakharova as saying to the journalists on Sunday that The shelling of the peaceful city of Aleppo, which was carried out by terrorists from areas under their control is an attempt to undermine the process of the return of the normal life in Syria, and that the attack should be definitely condemned by the entire global community. 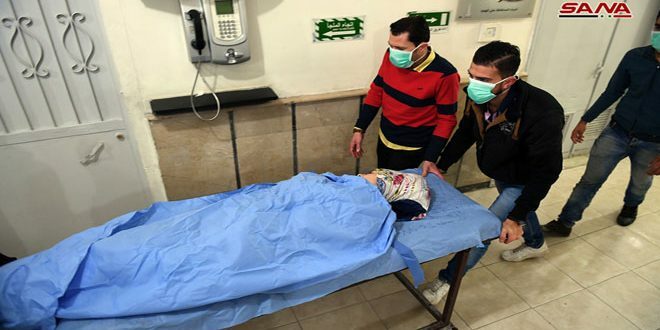 On Saturday, 107 civilians were admitted to al-Razi and al-Jameaa in Aleppo city with cases of asphyxiation when the terrorist organizations positioned in Aleppo countryside fired shells containing toxic gases on the neighborhoods of al-Khalidyia, al-Neel Street and Jam’ayat al-Zahra in Aleppo City. 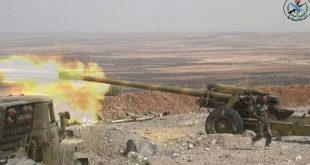 Russian Defense Ministry said that there is evidence that terrorists are preparing for staging a new chemical attack in Syria from Idleb. 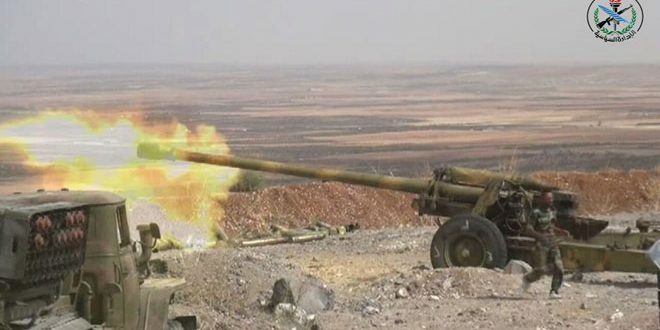 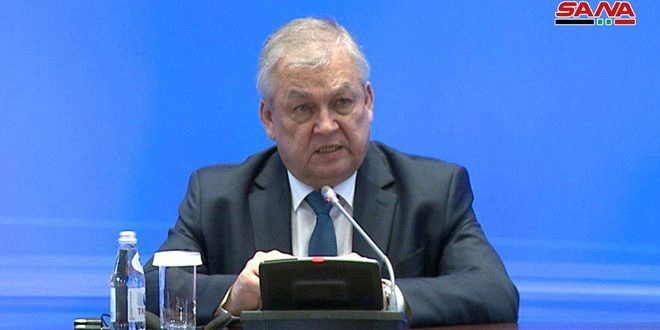 chief spokesman for the Russian Ministry of Defense Major General Igor Konashenkov said in a press statement that the intelligence of the Russian forces in Syria monitored in the demilitarized zone in Idleb evidence indicates that the terrorists will repeat a chemical attack from Idleb. 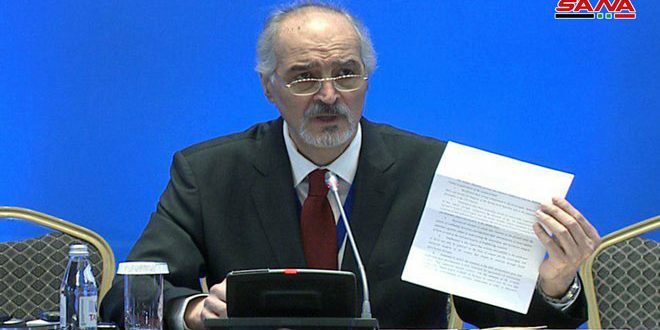 He clarified that the intelligence also spotted the sites for the launchers from which the terrorists fired yesterday’s shells laden with chemical substances against civilians in Aleppo. 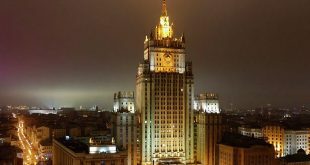 Based on intelligence information, Russian warplanes carried out strikes against the terrorists’ sites, according to Konashenkov.